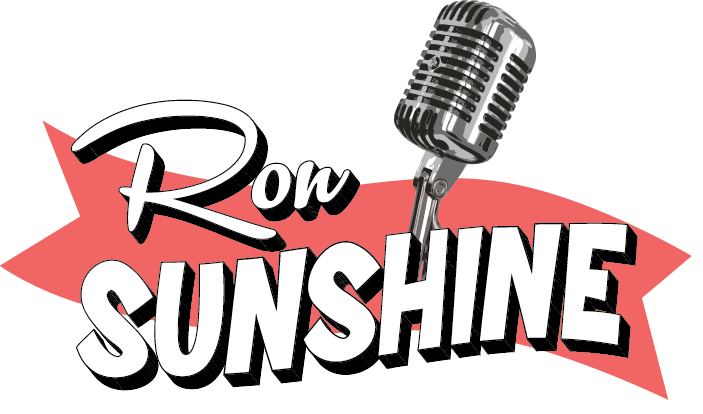 New Ron Sunshine Record to be Released on Rondette Jazz Label! Ron and Sarah Tolar at the Red Bank Jazz and Blues Festival. Album Update for Kickstarter Backers: The recording part is finished. On to mixing!